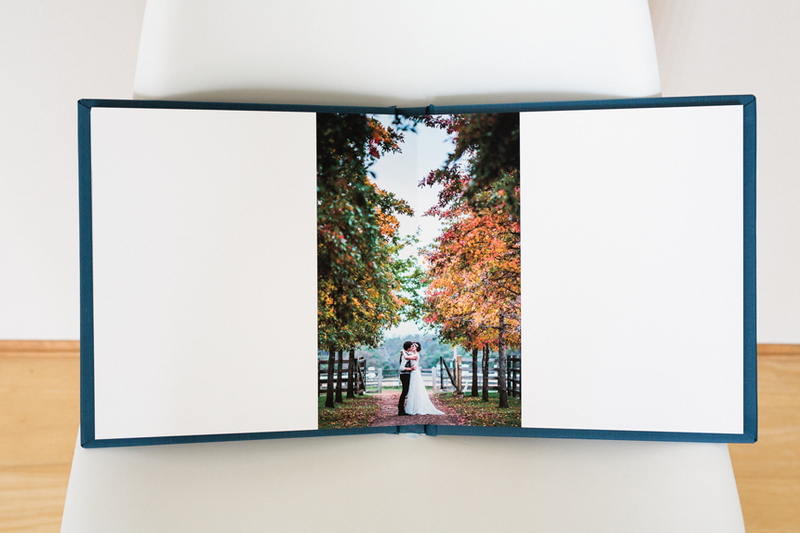 Below is an example of one of my wedding album options. 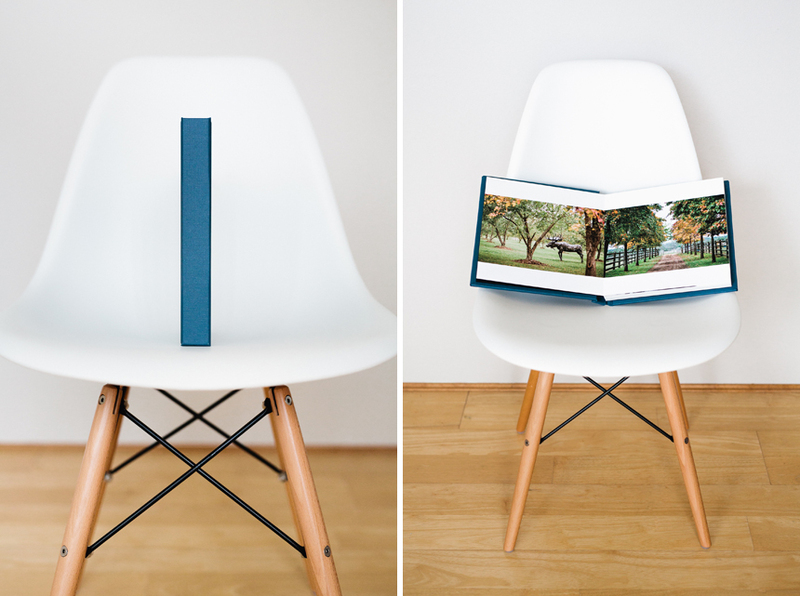 This album is 10 inches square, with many more sizes available. It has thick, beautiful pages, is flat-lay bound with no image loss in the centre, and is printed with vivid, bold archival inks on matte paper for a stunning finish. 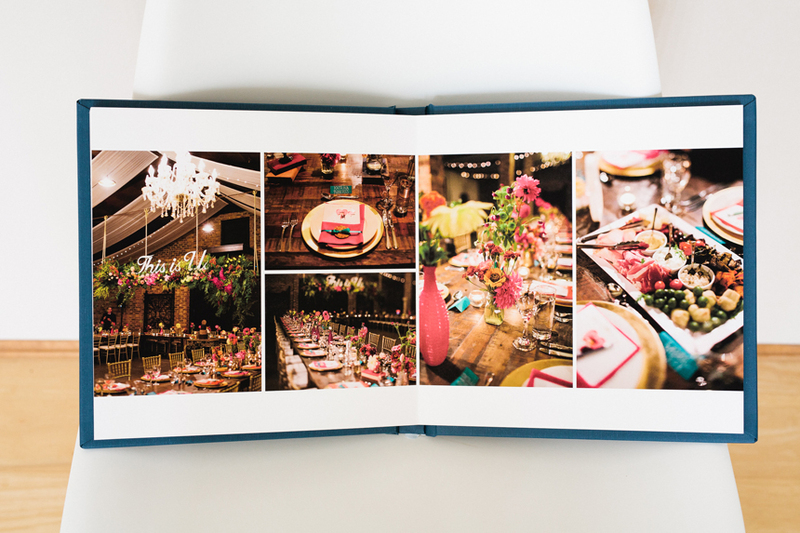 Albums are available in both square and landscape formats, include 20 spreads (40 pages) to begin with and can be designed to a maximum of 45 spreads (90 pages). For sizes, cover options and prices, please get in touch via my contact form. Album design is included and all albums are pre-approved by you before being sent to print to ensure you are one hundred percent happy with the design.